Florist choice flowers offers great value Seasonal Flowers. Flowers vary widely in price according to the season. 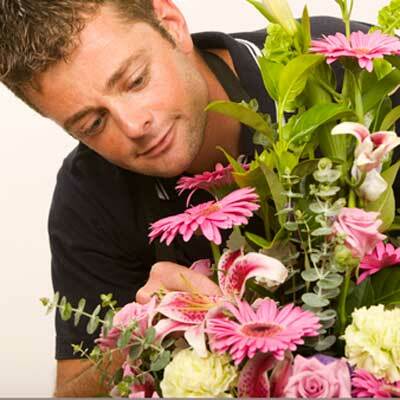 To get excellent value when buying flowers, use our florist choice styles. We will use good value seasonal flowers to give you a great floral design for great value. This florist choice will be made by our male florist, with a gentleman touch. for me and my wife (that received the flowers) your service was great! Thanks for the Ron-Fleur team work. Wonderful service, beautiful bouquet and thank you for your correspondence! Thank you, and thanks for the great service!